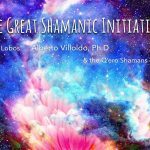 In October 2017, I attended a very special event at Omega with over 200 others, called The Great Shamanic Initiation. We all received energetic initiations and transmissions directly from the Q’ero Shamans of Peru. It’s rare for indigenous shamans from South America to leave their villages to share their traditions and wisdom. In The Great Shamanic Initiation, I had the unique opportunity to receive teachings for personal transformation and renewal directly from the Earthkeepers from the high Andes in Peru. 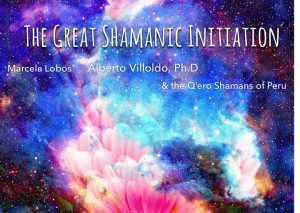 Alberto Villoldo, the famous medical anthropologist who has written many books on indigenous people’s spiritual practices, and his wife Marcela Lobos, brought three shamans from the mountains of Peru to share initiation rites and ceremonies to help transform the self and usher in a new era for humanity. I was fortunate to experience energetic transmissions of an ancient Inka lineage of wisdom keepers during a fire and other ceremonies. These transmissions were to help us grow a body that heals and ages differently, and allows us to dream a new world into being. They explained that shamans are good trackers, that can hold a vision and track a healed future state of a sick person as well as for the entire earth. According to the shamans, illnesses don’t exist, sick people exist. 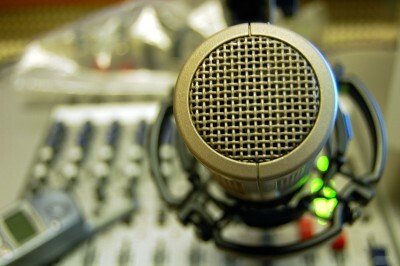 We can create conditions for health, and everything you perceive is a projection of your inside. The shamans initiated the attendees with Earthkeeper Rites, the Rite of Time to Come (Destiny Retrieval) and the Rite of the Womb for the women. They used their personal mesa’s, or portable altar cloth containing sacred stones, crystals, and power artifacts as they initiated each attendee. They placed the mesa on our head, heart, and dantien, or belly power center, in turn, while they recited special prayers and invocations. Finally, they would hold your head, lean forward, and pull your head to them as they touched their forehead to yours, in an effort to transmit their knowledge to you. I held some spiritual tools during the initiation and could feel the enhancement in their energy afterwards. A powerful ceremony indeed. My energies were elevated by these initiations, and simply being in the presence of these authentic shamans as they performed their ceremonies. My clients are benefitting from my enhanced skills and energies. The spiritual and ceremonial items that I held during my initiation have continued to grow in their energetic strength. 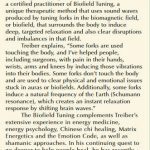 I’ve begun using them on my clients, with my enhanced sensitivity, to more powerfully, completely and efficiently clear or shift energy patterns to promote health and wellness. The Great Shamanic Initiation was a moving and powerful experience for me, for which I and my clients continue to benefit.